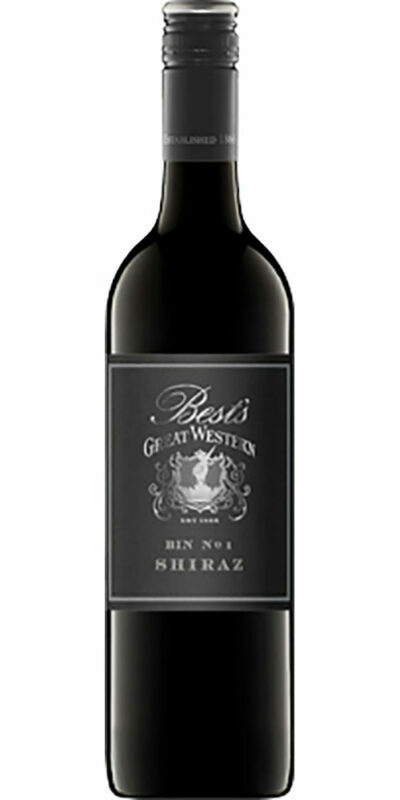 Spicy black pepper and dark plums dominate the lively nose. 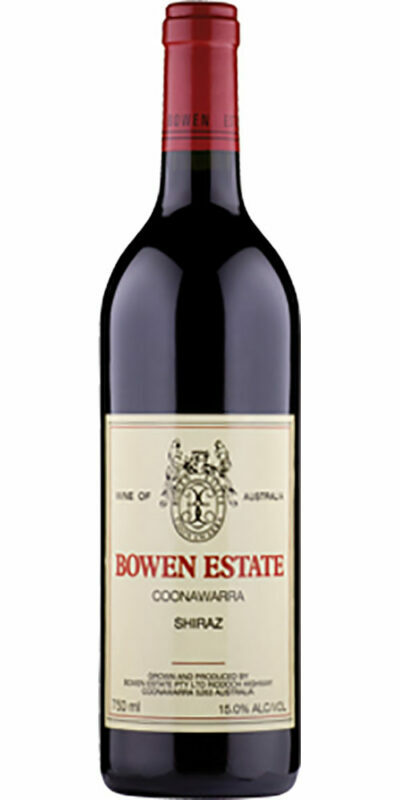 Balanced levels of fresh chocolate and nutmeg oak give complexity and lift. 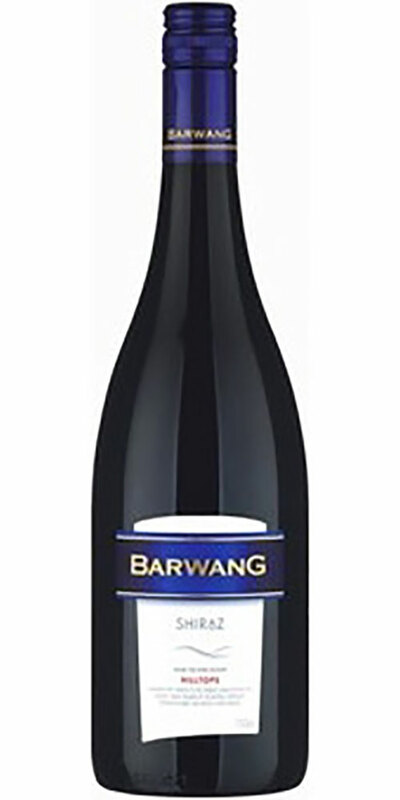 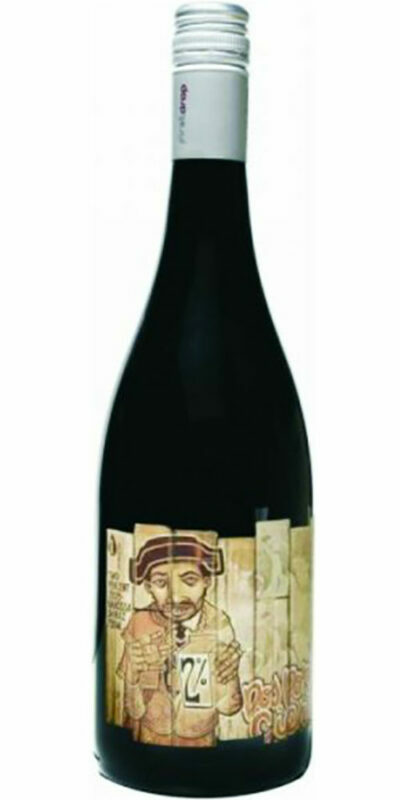 Fleshy, fruit driven wine with dominant fruit flavours of rhubarb and black cherry, coupled with varietal black spice. 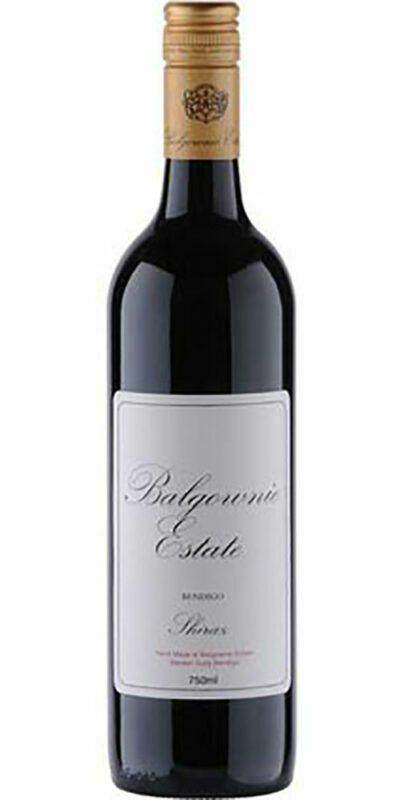 Has a fine, long tannin finish with judicious oak use giving balance and length.